Welcome to the No Limits Race. In the near future, 16-year-old Kaiden Reed makes a bold and dangerous decision to enter the most brutal sports competition on the planet. 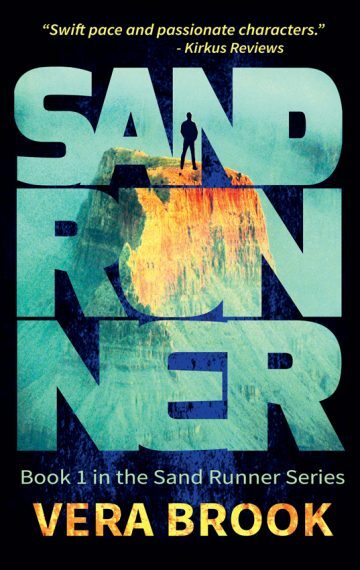 One in which he will undergo a radical upgrade and become a new kind of athlete and a new kind of hero. All Kai wants is a shot at a better life and to impress the girl of his dreams. But the stakes in the Race are higher, and the choices tougher, than he ever imagined. The physical challenges are just the beginning. Ten days. Ten contenders. One winner. Does Kai have what it takes to compete? How far will he go to win? And should he trust the person who recruited him in the first place – or is she using him to carry out a bold and dangerous agenda of her own? 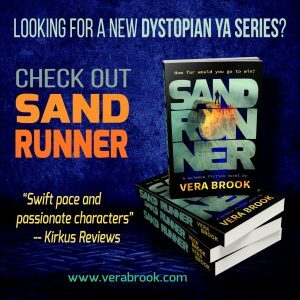 Check out the reviews of Sand Runner on Goodreads!